Lahore: Punjab Excise and Taxation (E&T) Department has decided to recover pending dues from prominent property tax defaulters phase-wise, a news source reported. Under the first phase, an aggressive campaign will be launched against property tax defaulters who have to pay PKR 500,000 in terms of pending taxes. 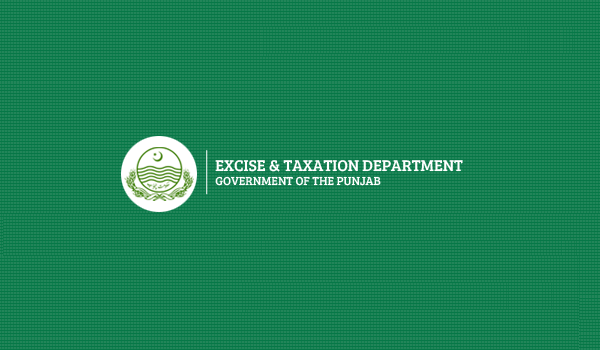 In this regard, notices have been sent to hundreds of tax defaulters on the instructions of Punjab Excise Minister Hafiz Mumtaz Ahmed. Those who will not clear off their pending dues within three days will be penalised to pay 100% surcharge on these dues from October 1 onwards. In addition to that, properties of the tax defaulters will also be sealed. To recover pending dues, five teams under the supervision of E&T Deputy Director Malik Muhammad Aslam, while the operation will be supervised directly by E&T Director Ikram Ashraf Gondal.